The stock was up 3 per cent to Rs 463 on the BSE in intra-day trade ahead of October-December 2018 quarter results today. Shares of Zee Entertainment Enterprises (ZEE) were up 3 per cent at Rs 463 apiece on the BSE in intra-day trade ahead of the October-December 2018 quarter (Q3FY19) results today. In the past two weeks, the stock of ZEE had underperformed the market by falling 6 per cent, as compared to 0.6 per cent decline in the S&P BSE Sensex. In the calendar year 2018, it slipped 18 per cent, against 6 per cent rise in the benchmark index. The brokerage firm Edelweiss Securities anticipates ZEE’s revenue, EBITDA and PAT to jump around 14 per cent, 20 per cent and 21 per cent, respectively, year-on-year (YoY). Growth in revenue to be led by around 15 per cent YoY surge in ad revenue (on a base of around 26 per cent; 22.7 per cent YoY in Q2FY19) and 14 per cent YoY domestic subscription revenue spurt (on a negative base of 16 per cent; 26 per cent YoY in Q2FY19). “Ad revenue growth to transpire on account of festive season and resumption in ad spends. International revenue to be buoyant led by currency tailwinds; expected to grow around 1.5 per cent YoY on a negative base of around 12.0 per cent. Domestic subscription revenue estimated to remain robust on account of Phase III monetisation and digitisation. ZEE5 will continue to contribute to ad and subscription revenues. EBITDA margin expansion is expected YoY on account of strong revenue growth,” the brokerage firm said in result preview. 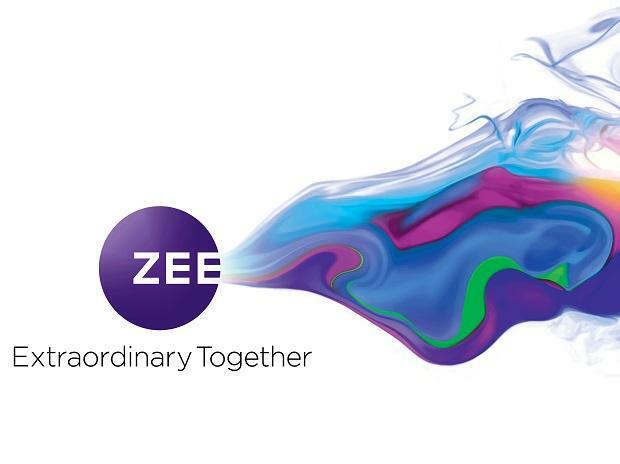 ZEE is likely to report strong ad/subscription revenue driven 14 per cent YoY growth. But higher investments in (traditional and digital) content and the launch of ‘ZEE Keralam’ is expected to limit EBITDA growth to 21 per cent YoY, Motilal Oswal Securities said in Q3FY19 results preview. Meanwhile, in November 2018, ZEE announced that its promoters led by Subhash Chandra planning to sell up to 50 per cent of their equity stake in the company to a strategic partner. ZEEL said that the proposed transaction to divest up to 50 of Essel's holding to such a partner is expected to address the Essel Group's capital allocation priorities and will allow the shareholders to capture the full value of India's largest entertainment broadcaster with an ever-strengthening bouquet. Essel has decided to appoint Goldman Sachs Securities (India) Ltd. as their investment banker and US and European based LionTree as an international strategic advisor for this exercise. Essel expects the outcome of the strategic review to be concluded by March/April 2019. At 01:05 pm; ZEE was trading 2 per cent higher at Rs 458 on the BSE, as compared to 0.93 per cent rise in the S&P BSE Sensex. A combined 4.67 million equity shares changed hands on the counter on the BSE and NSE so far.